LHRL training plans combine strength and endurance to get you to the finish line stronger and faster while staying injury free! 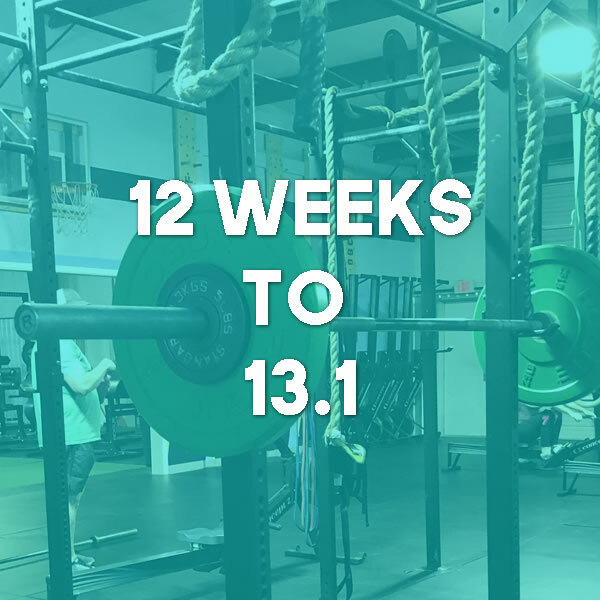 The goal is to include 2-4 strength workouts/week as part of your training plan. Our programming starts with weightlifting first then finishes with conditioning. During the lift, you focus on form and weight. This is the Lift Heavy portion of your training. Then, turn on the clock for the conditioning! Combining bodyweight to barbell combinations to test and increase full body strength, speed and endurance. Warm up and recovery workouts are also included on the LHRL app! If your training has been in a slump or you just don’t know where to begin or how to get things going again, this program is just for you. 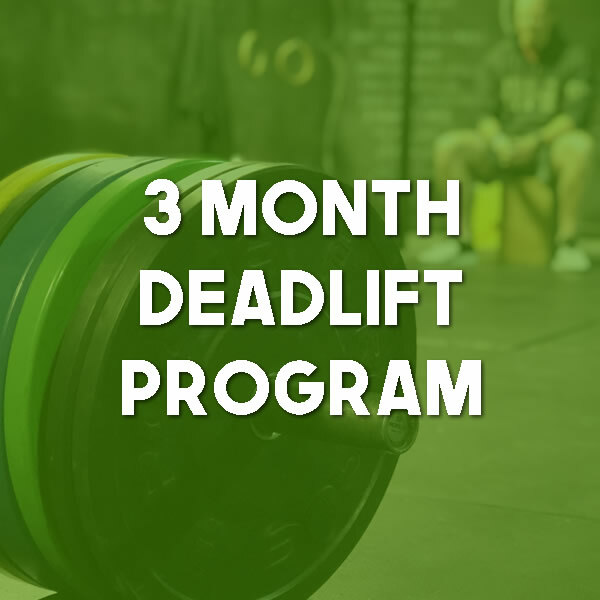 This is a 3 month program with strength and conditioning workouts with simple movements that you can jump right into. The workouts are not difficult to understand or execute. 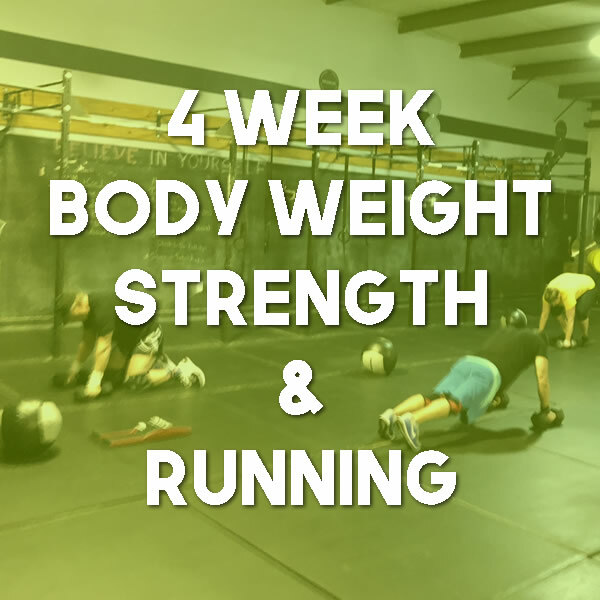 You will have 4 workouts per week that each contain a strength component (Squat, Deadlift, etc.) and a conditioning workout. Each week will also have a unique goal for you to try to reach. These goals will help you set yourself up for a successful workout each week and allow you to clearly see your progress. Run Faster & Improve Overall Strength. 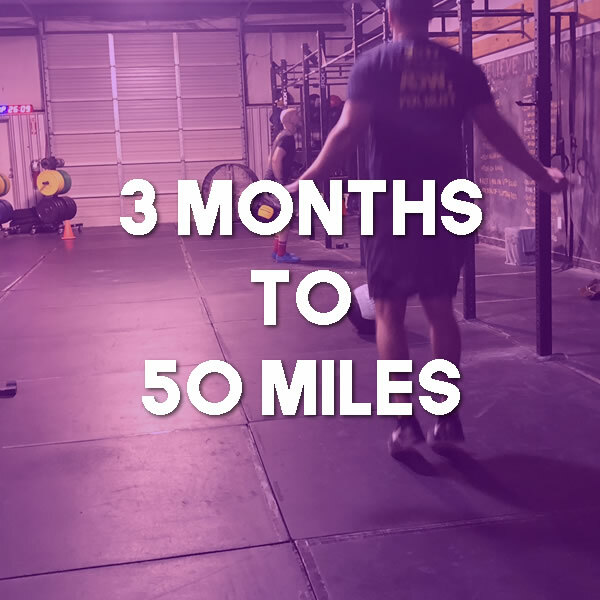 This is a 3-month program, which entails 3 days per week of approximately 20-30 minutes of supplemental work in addition to your current cardio and strength training. 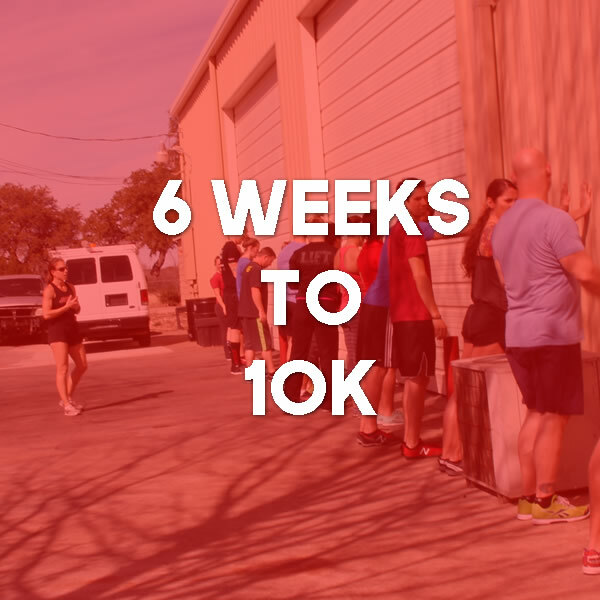 -Rotating race pace and tempo runs to keep you race ready! 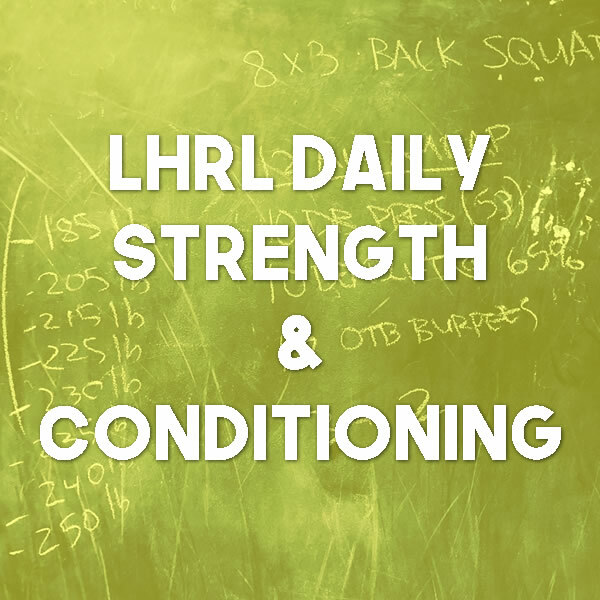 -Access to the strength workouts + injury prevention tips on the LHRL app! 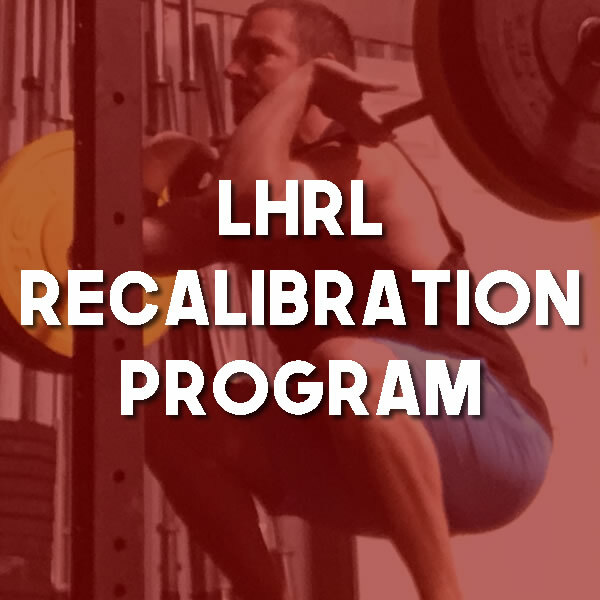 -Coaching + community support on the LHRL app! 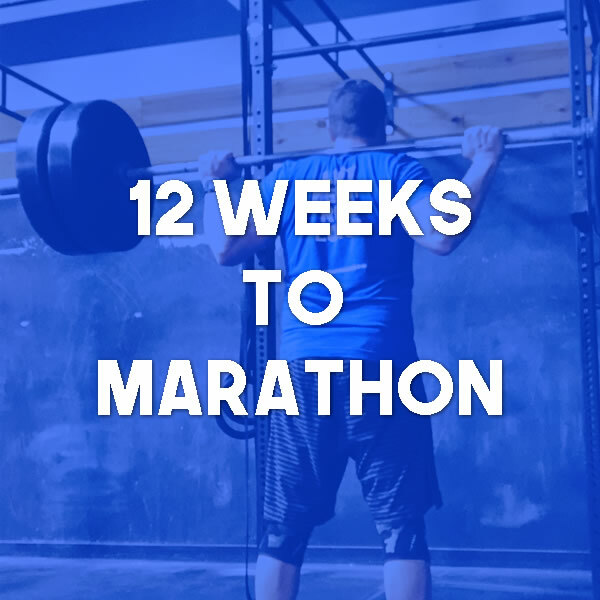 Our Half Marathon training will get you faster for distance while keeping your strength in the gym! Run the marathon distance without spending marathon time on the road! LHRL marathon training will get you to 26.2 miles with high quality vs high mileage. -Time tests of up to half marathon distance & endurance runs up to 3 hours to test skill, nutrition/hydration and mindset. 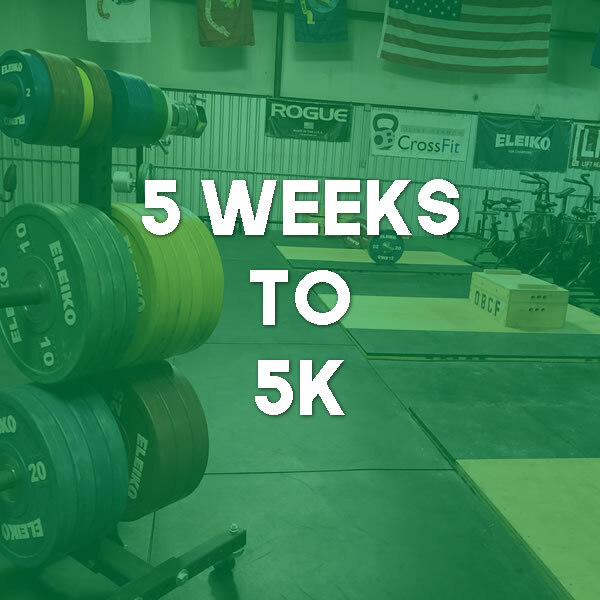 50K training with a balance of skill, strength and speed to take on the trail! -Time tests on road and trail combined with longer runs on road and trail to test skill, nutrition and mindset & keep you ready to go the distance and handle any terrain! Our 50-Mile plan will take you to the finish line faster, stronger with a focus on keeping you injury free! First ultra to experienced runners, everyone will have a great race combining skill, strength + endurance to go the distance! *Coaching and community support on the app! 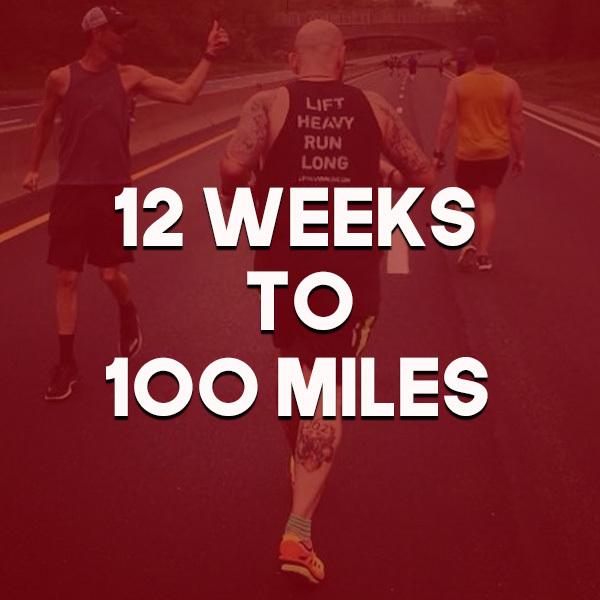 Our 100-Mile plan will take you to the finish line faster, stronger with a focus on keeping you injury free! First ultra to experienced runners, everyone will have a great race combining skill, strength + endurance to go the distance! 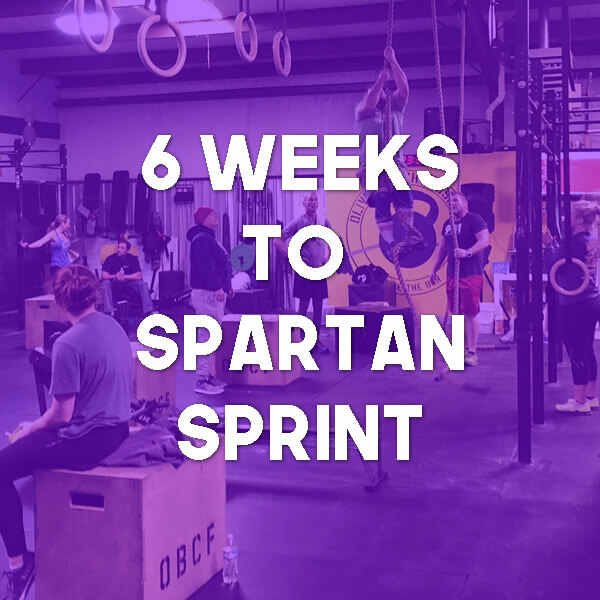 You will be ready for the obstacles with the LHRL 6 Weeks to Spartan plan! OCR racing is a great way to test your strength and endurance. 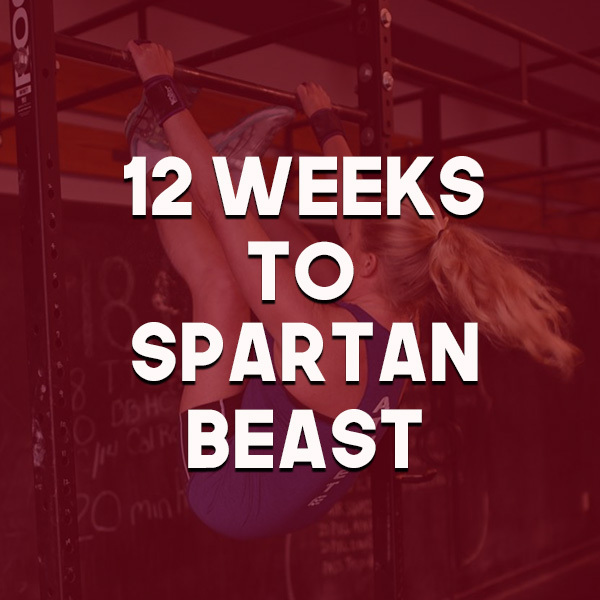 Take on any obstacle course + distance with the Spartan Beast training! Skills, intervals and obstacles to prepare you to stay fast and strong through to the finish line! *We encourage you to practice the specific skills for obstacles, our program uses minimal equipment so everyone can train for the event! 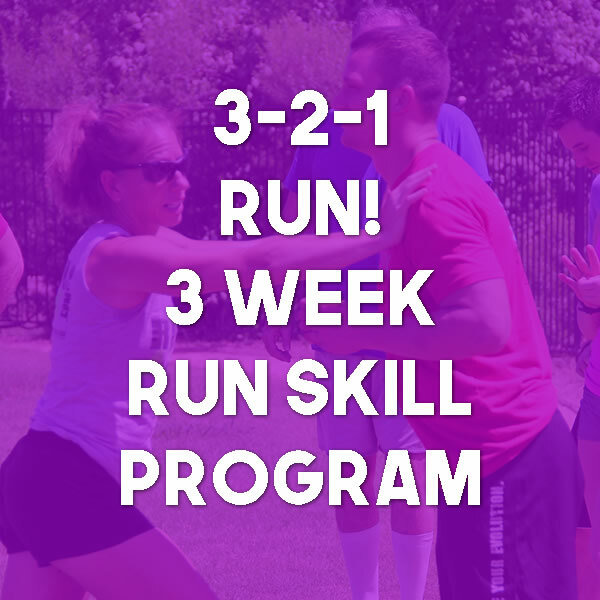 This program is a great way to get started or restarted into running or as a pre-training for your next event! 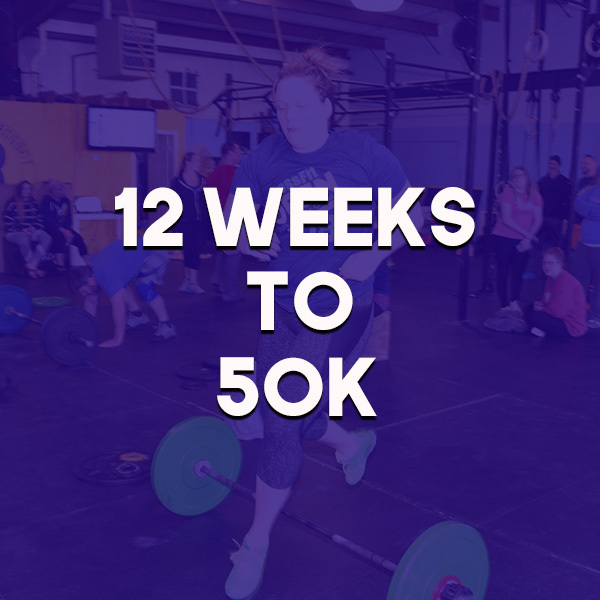 Spend 4 weeks with a balance of skill practice and bodyweight strength to develop a strong base for strength, endurance and speed training. Ready to set a PR on your next Half IM? Get ready to race stronger and faster combining skill + strength for endurance! Interval training in the gym and weight room will show up with increased speed and endurance on the race course! 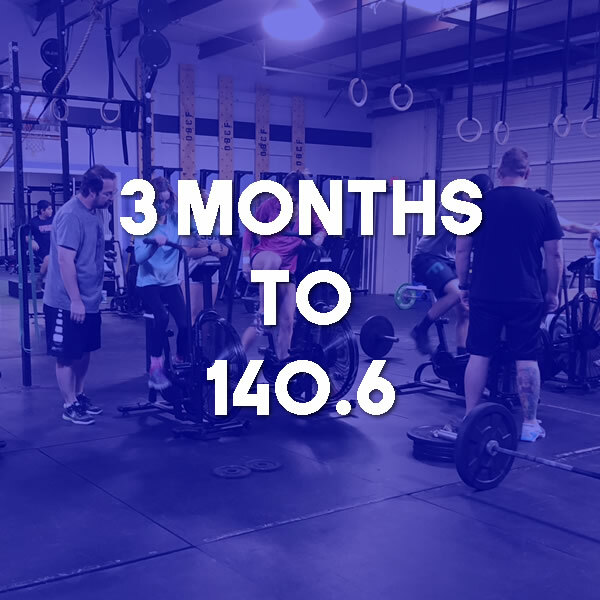 Get ready to race your next 140.6 faster and stronger, balancing training in the gym with 3 sports! Quality over quantity to get you across the finish line! This program is a great way to get you comfortable on the jump rope and get you doing the double-unders the way that you have always wanted! 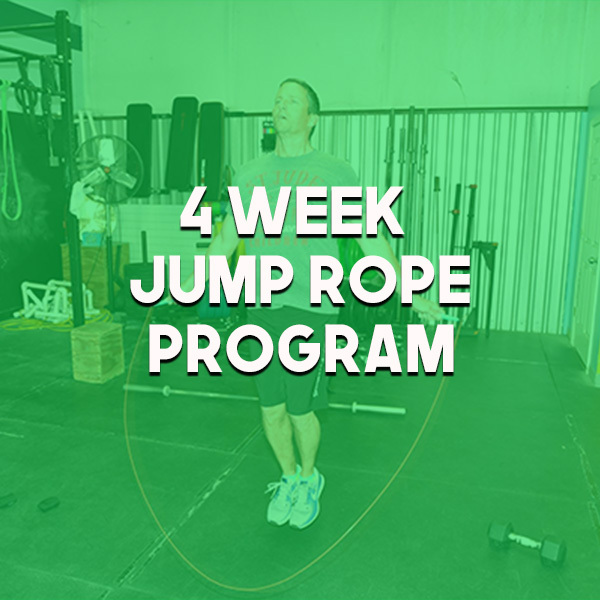 Spend 4 weeks with a balance of skill practice and various drills to develop a strong base for the mechanics and timing of jumping rope, as well as learning to perform more efficiently. -Skill drills for jumping rope. Running pain free is always the goal! Try this 4WK Plan to get back to running from an injury or to increase your skill and make sure you prevent pain or injury in your run. All exercises have video demos and practice is only 5-10 minutes a day! Run any speed or distance faster while reducing risk of injury with 321Run! Progress from run basics to skill drills and feel the benefits in your run. Valerie Hunt has spent 18+ years taking all levels of runners through the 321Run and is available for coaching support and feedback while you are on the program! 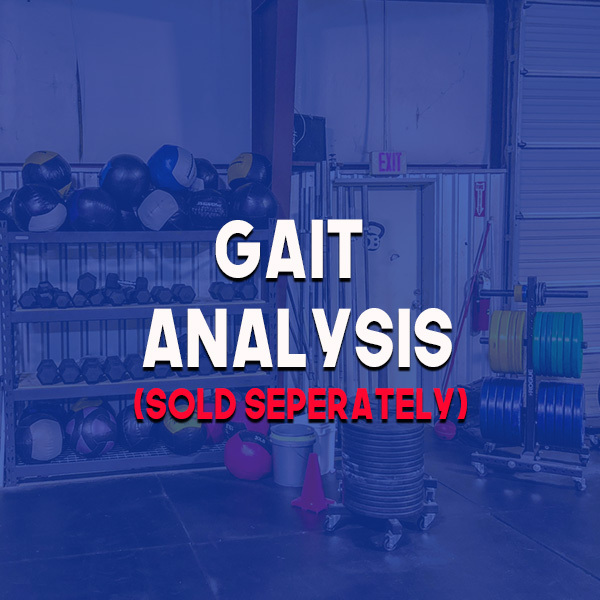 A video analysis is the best way to make sure that you are running with the proper technique to maximize efficiency. 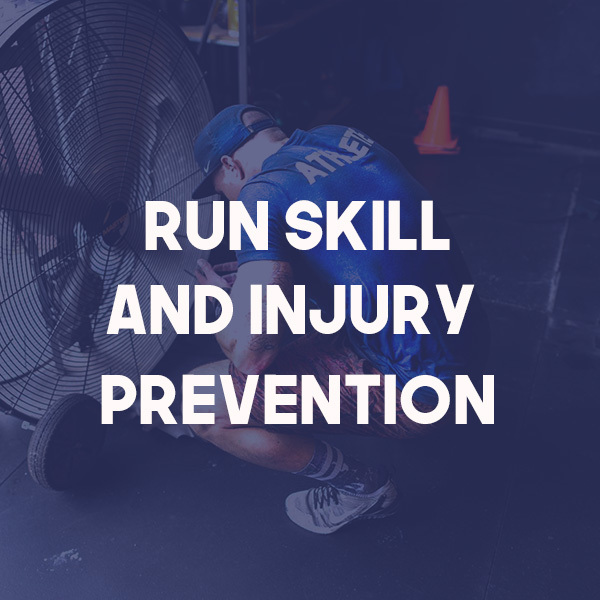 Once you can see your run, we provide skills to practice to correct any mechanical errors and you will benefit in speed, endurance and injury prevention. Valerie Hunt is the best in the business when it comes to teaching people how to run more efficiently and reducing injury. Valerie Hunt is a head coach of the Pose Method style of running, CrossFit Endurance Coach, and Strength & Conditioning coach with over 25 years of experience. She will analyze your video and will be available to answer your questions and monitor your progress. **See your run: Once you send in video(s) you receive a picture with a frame by frame breakdown of your current mechanics. **Guided skill practice: Once you see your run, you will start to add specific skill drills to your warm up to integrate proper movement patterns in your run. We provide the drills to practice as well as video demonstrations. **Video check ins + online support: each week you will send in a video so we can monitor your progress and you are always welcome to reach out with any questions. **Injury prevention: You will also receive exercises to add to your training specific for injury prevention in your run. 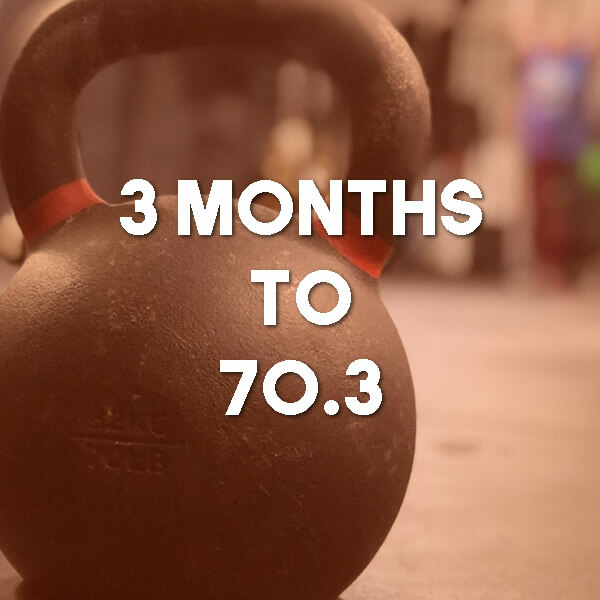 **App usage: Video Analysis comes with one month of app usage which allows you to track your progress, upload videos, store data, and communicate with your coaches.